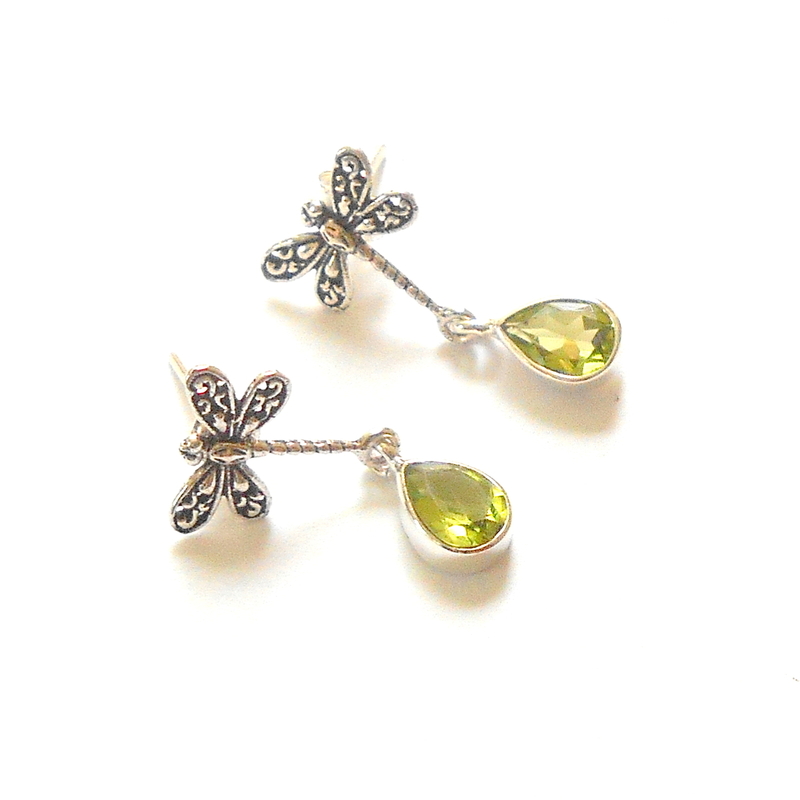 Sterling silver angel post earrings with green peridot gemstones. 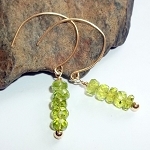 Peridot is an August birthstone associated with the heart chakra. Peridot has the ability to bring healing and vitality to the entire body. It increases patience, confidence and assertiveness. 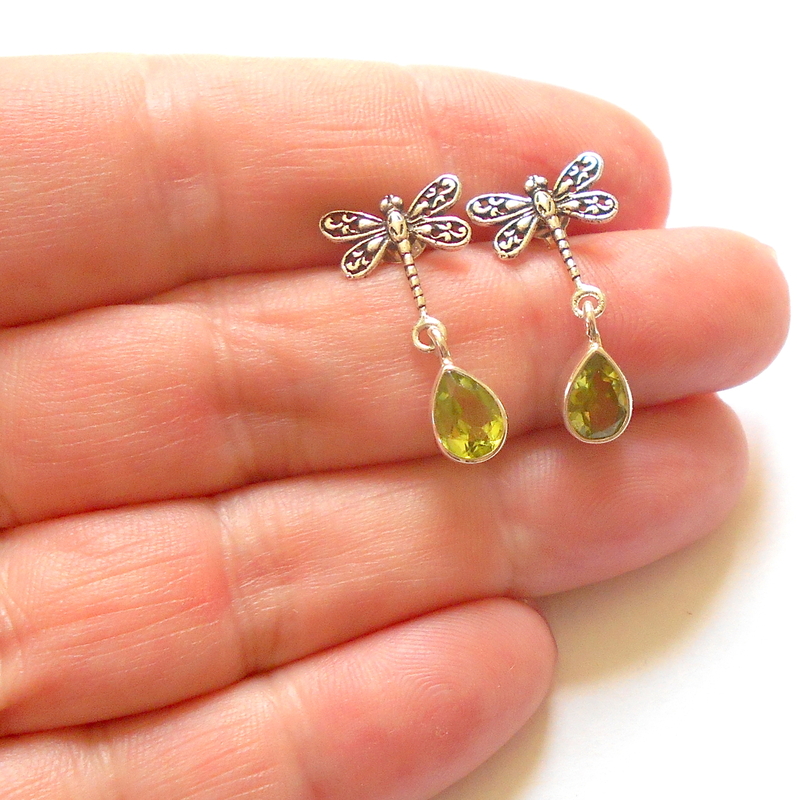 Ancients believed peridot has the ability to slow the aging process.